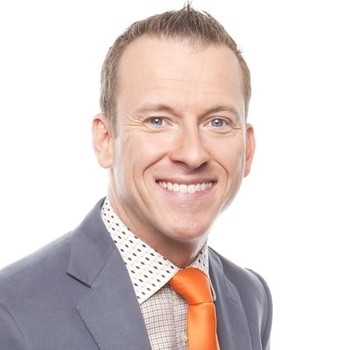 Congratulations to our very own Ron Clark! It was announced recently that he along with former Vice President Joe Biden, Akon, Women's March Organizers, and Van Jones will be celebrated at the Andrew J. Young International Leadership Awards on June 3rd.